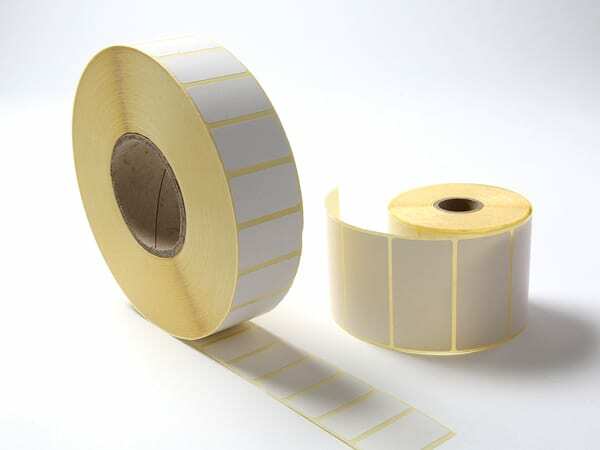 Printed Self Adhesive Labels for Food, Beverege and all industry sectors. Hamilton Adhesive Labels is serious about simple. Used in a variety of industry sectors, including logistics, e commerce, food and promotional labelling. 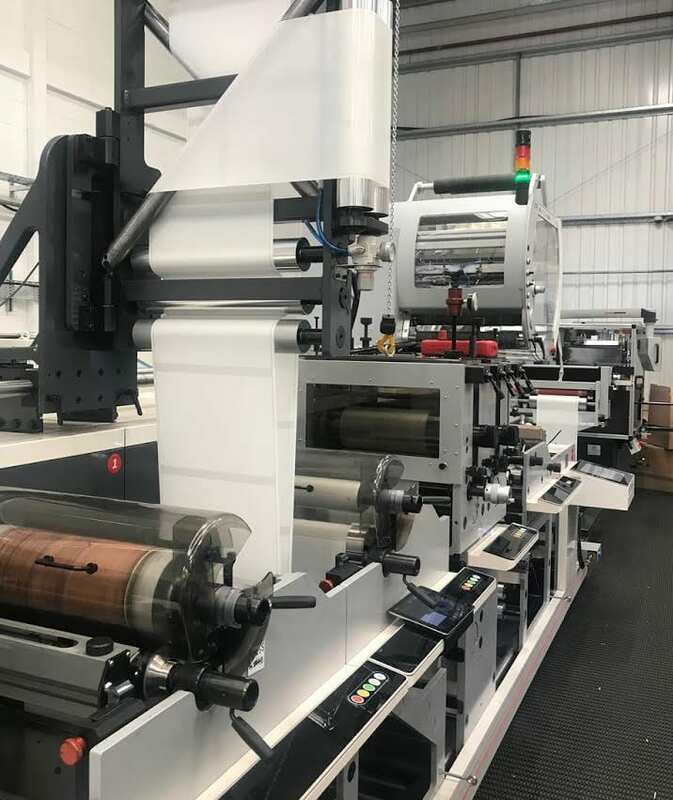 A recent investment has seen the install of one of Europe’s most efficient converting lines, allowing the company to produce labels from plain up to 2 colours non stop, a collaboration of 3 market leading suppliers has resulted in an automated production line not seen in the UK or Europe before. 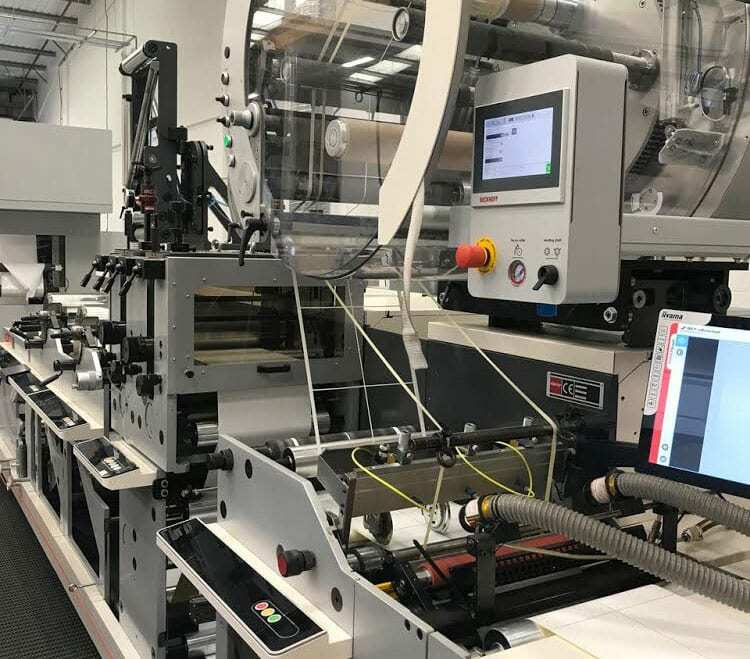 As leaders in the manufacture of plain, colour wash and tinted labels in the UK, Hamilton clearly understands the competitiveness, efficiency and consistency demands of the simple label market. Used in a wide range of industry sectors from automotive to foodservice, and across a broad variety of applications, the label market continues to grow at eight percent per annum. Recognising the potential of this high growth market, Hamilton has developed distinct competitive advantage through investment in cutting edge manufacturing capability in 2018. Today, Hamilton Adhesive Labels operates Europe’s fastest and most efficient plain label production system guaranteeing market leading quality, service and value for its customers. Integrating a combination of technologies from three leading machine suppliers, the new groundbreaking production solution ensures Hamilton success by delivering benchmark operational excellence and competitive advantage for sustained long-term business growth. Hamilton, as a leader in simple labels, can provide tangible product and service differentiation to delight its customers – from market leading quality and consistency to ultra efficient production that maximises service and minimises lead times. Hamilton has the highest level of label production automation available today, backed by great customer service and technical support. Suitable for product identification, variable data over printing, case labelling, bar coding and logistics, all Hamilton simple labels are finished with inline rewind turrets or fanfold equipment to ensure ultra efficient manufacture, cost effective production and minimum lead times. Contact our Customer Service team for details about our Simple Label products.